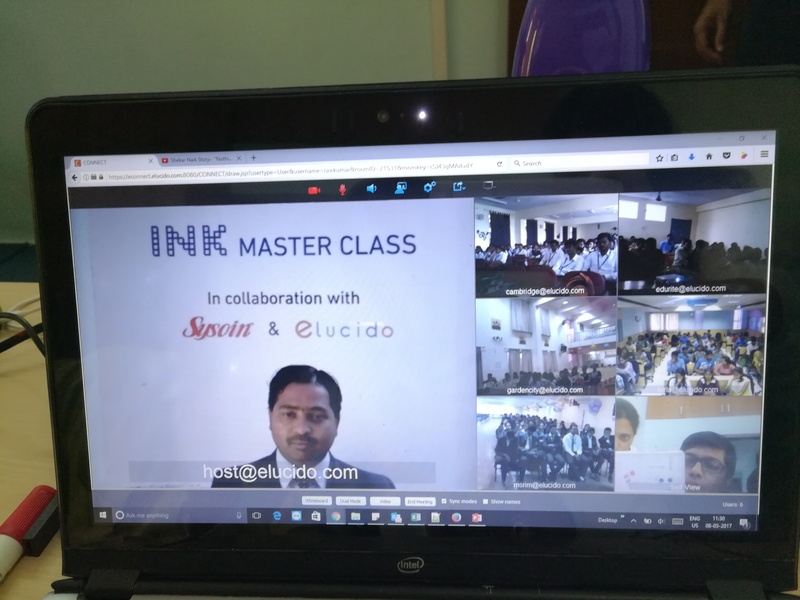 The INK Master Class Series is an interactive learning experience, fueled by INK Faculties and game changers, where we connect renowned experts in the fields of entrepreneurship, business, finance, technology, art, architecture, design and health to college campuses across the world, via an online platform. 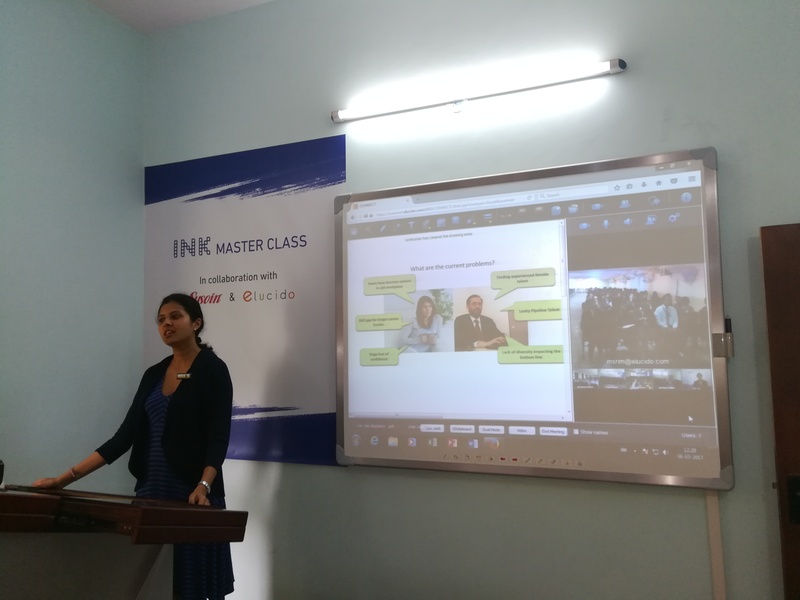 INK masterclasses are curated especially for students and faculty across engineering, management, science, commerce and arts. Community engagement: To engage the student and faculty communities in meaningful ways, on a regular basis and help them mix with global communities of professionals, thought-leaders and entrepreneurs. Knowledge sharing: To create regular programming where participants get inspired and learn from experts about their personal journeys, organizations ,new technology, tools, skills and the best practices of businesses. Skill sharing: To expose the youth community to cutting-edge ideas, emerging entrepreneurs and inspirational stories while giving special focus on culture, impact projects, and women entrepreneurs. 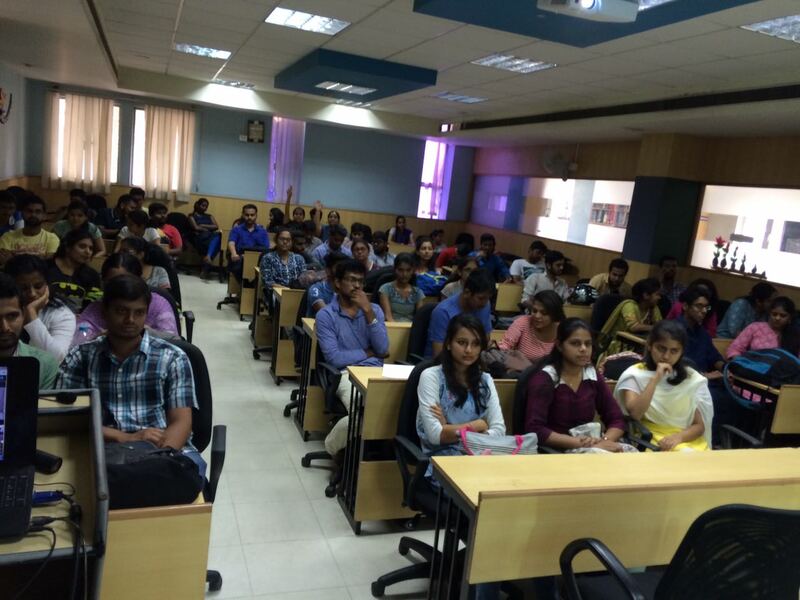 From our launch in December 2016, we have so far reached out to 1000+ students in various colleges across India.